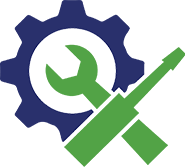 FREE tools and guides to help fix any SSL problem from changing file formats to decoding CSRs. Having trouble with installing and configuring your SSL properly? The SSL Store™ has you covered with an array of helpful tools. 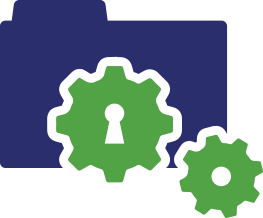 After years of offering technical support for SSL, we've built out this set of tools to help you handle some of the most basic problems yourself. As always, we're here to help if you need it. Simply start an online chat or call us and we'll provide whatever assistance you need. But in the event you just want to handle things yourself: behold, the SSL toolbox. We can even install your SSL certificate for you (for a nominal fee). So what are you waiting for? Roll up your sleeves, dig into our SSL toolbox and let's make sure your SSL certificate is installed and working properly! 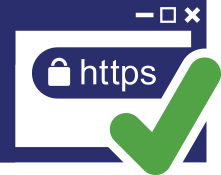 The SSL Checker allows you to verify what type of certificate is installed, the Common name, validity, server type, certificate chaining, and more. 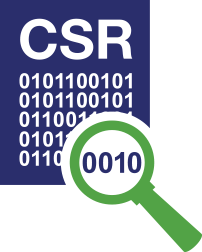 The CSR Decoder will allow you to decode your Certificate Signing Request that you generate off your server. 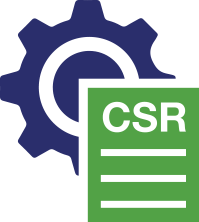 The CSR decoder will allow you to ensure that all the information within your Certificate Signing Request is accurate and matches your URL. The Certificate Decoder allows you to automatically decode your SSL Certificate. With the Decoder, you are able to decode your PFX, DER, or PEM encoded SSL Certificate and confirm all the information is accurate. If you have multiple SSL certificates, you'll need to make sure that CSR and Private Key belong to the intended certificate. But this isn't as hard as it sounds. 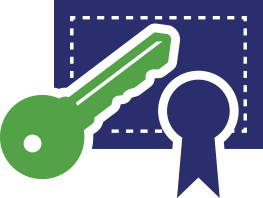 With OpenSSL, You can easily confirm that your CSR file or Private Key actually matches your SSL certificate. Certificate Authorities (CA) will sometimes issue the certificate in a format that your server won't accept, but you don't need to worry about it. Here’s our guide to using OpenSSL to easily switch format of your SSL certificate to ensure that your server will accept it. You can use OpenSSL to easily generate your Certificate Signing Request (CSR), which is needed to begin the SSL issuance process. The Why No PadLock? tool will allow you to quickly check your URL to ensure there are no insecure links found on your site. 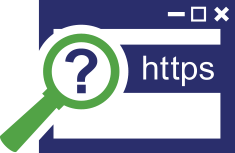 Insecure links on your URL will cause your security padlock to display incorrectly or not display at all. Certification Authority Authorization (CAA) is a powerful record in your DNS settings that allows you to control which Certificate Authorities (CA) can issue SSL certificates for specific domains in your organization. Because of DigiCert’s acquisition of Symantec, existing holders of Symantec (GeoTrust, RapidSSL, Thawte) SSL/TLS certificates need to reissue their certificates before the deadlines. 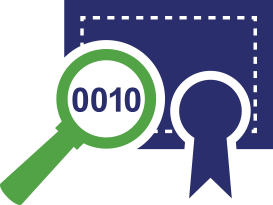 Check if you need to reissue your certificate using our blazing fast tool. You can have one of our friendly SSL experts handle all of the installation work for only $24.99. In most cases, this is cheaper than doing it yourself or hiring your webmaster for an hour or two.